So, you can only get a couple of days off work. ‘What’s the point of going away,’ you ask. Well, according to scientific studies, there’s every reason to take a break. According to US psychotherapist, Jonathan Alpert, short getaways are every bit as beneficial – if not more – than a longer vacation. 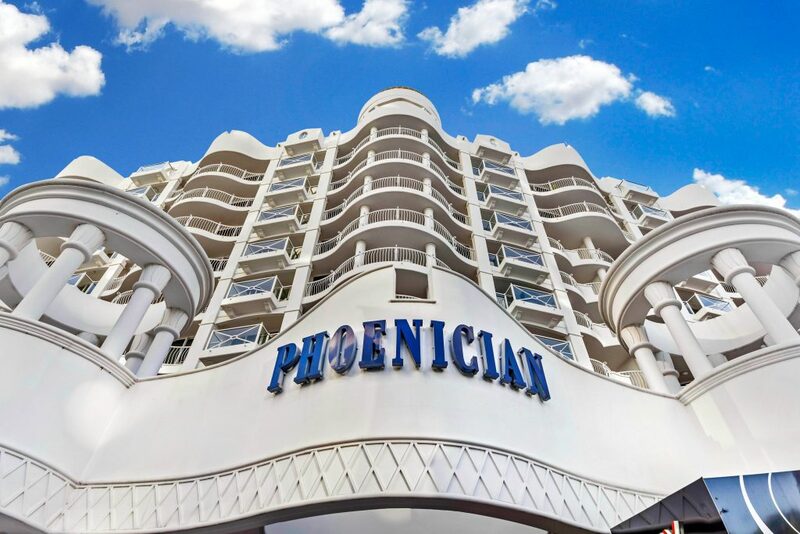 Be it a trip to the beach or the mountains – both of which you can do quite easily from the Phoenician Resort – the mental and physical health benefits are huge! Breaking your routine and booking Gold Coast holiday rentals for a couple of days will improve both your mental and emotional health, and your general well-being. There’s so much to stress out about these days, from the political climate and job situation to paying off your home loan or dealing with difficult work colleagues. A short getaway is so easy to plan, especially when you choose somewhere like the Phoenician Resort. We have everything you need – including free unlimited Wi-Fi at the moment. What’s more, when you check out our Specials, you may even land yourself a great bargain. For example, when you book a garden view / courtyard apartment, you could get 15% off normal rates. (Block out dates apply). Our luxurious one and two-bedroom apartments are air-conditioned, of course, and boast high quality fixtures and fittings. Big comfortable beds, on-trend bathrooms, great security, fully equipped kitchens, spacious living areas – the list just goes on! In fact, at the Phoenician Resort, we think we’ve thought of everything you need for a great vacation. Despite being so close to the beach, we’ve put just as much thought into our fabulous resort facilities, too. Do a few laps in the pool, work out in the gym, or relax in the spa – it’s all here. We’ve even got a heated pool for our winter visitors, even though the Gold Coast never really gets that cold. Seriously, it only takes a few minutes to book a holiday or weekend getaway at the Phoenician Resort, but the rewards will last for months.